ATLANTA, Feb. 1, 2019 — GENYOUth, the official youth partner of the Atlanta Super Bowl Host Committee Legacy 53 initiative, partnered with Georgia business leaders to host a Legacy 53 Super School Breakfast ribbon cutting ceremony at G.P. Babb Middle School in Forest Park, GA. 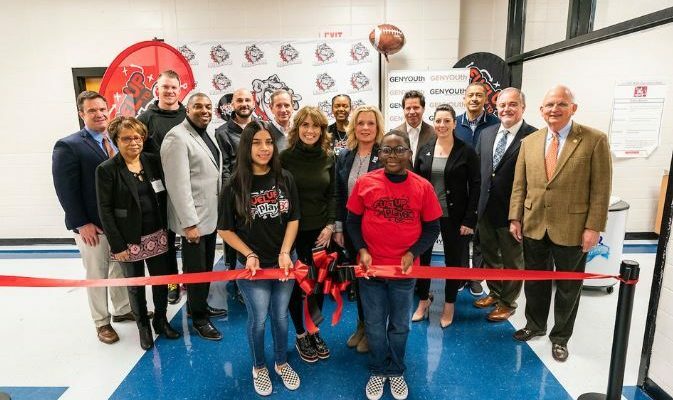 The ceremony unveiled a new Fuel Up to Play 60, (GENYOUth’s signature school wellness program co-founded by the NFL and the National Dairy Council) grab-n-go cart where students can start their day with a healthy breakfast. Approximately 400,000 or 1 in 4 Georgia children, come from food insecure households. Through this Legacy 53 initiative, 53 high-need Georgia schools will be awarded breakfast carts which will increase access to over 5.3 million incremental meals among Georgia youth in just the first year of use. Also in attendance, were Atlanta Falcons punter Matt Bosher, and tight end for the Minnesota Vikings, Kyle Rudolphwho is also a Walter Payton NFL Man of the Year nominee. They helped serve school breakfast, interacted with students, and spoke to those in attendance. Dan Corso, Chairman of the Atlanta Super Bowl Host Committee and President of the Atlanta Sports Council, Richard Woods, Georgia State Superintendent, Gary Black, Georgia Commissioner of Agriculture, and Doug Ackerman, CEO, of The Dairy Alliance were also present for the morning’s events. 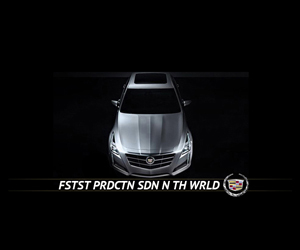 The Legacy 53 Super School Breakfast event coincides with the events of Super Bowl weekend, with the big game taking place on Sunday, February 3rd at Mercedes Benz Stadium in Atlanta. “Our work with GENYOUth and Legacy 53 will leave a lasting effect on the Atlanta community for years to come and we are thrilled to see an immediate benefit to students, like we did this morning,” said Dan Corso, Chairman, Atlanta Super Bowl Host Committee. Leading up to Super Bowl LIII, the Host Committee teamed up with GENYOUth and other community partners to host events and launch programs that foster youth development and promote a healthy, active lifestyle.